When it comes to hearing clinics there are plenty of them in ghaziabad or noida but when it comes to the quality service, i think there are only few of them. I visited hearing connect and i am so delighted that i visited there as the consultant Mr. Vaibhav provides me with the best possible advice for hearing aids.He told about all the options in a pretty straight forward way rather than complicating things.and yes i did get the best price for the product here. Experienced in his field... Highly knowledgeable and most importantly a genuine person. Anyone wants to buy hearing aids must visit him at least once. I bet you will get best of service. I wish him all the luck and success. Its a good experience to buy a hearing machine from him. He is good & genuine person. My father who faced the problem of hearing but after buying this machine, he is feeling better and improvement in his life. Thank you doctor. 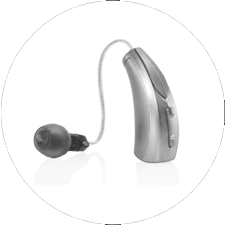 Good experience in buying the hearing aid machine in terms of the services and the quality of the machine. My father who is using the machine also felt some change and improvement in the hearing problem. Now, he can hear us effectively as comparison to the machine he was using earlier. Also, liked the flexibility given to pay the cost of the machine and the free home service. Thanks a lot for the services. 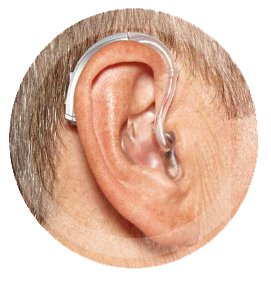 I am dealing With Hearing Connect Since Past two Years & the Service Provided by them are highly appreciated, I got good deal on my hearing Aids & even after two years I am not spending any Single money for Servicing of hearing aids, Also I was surprised to see their service outside India as well. I bought a hearing aid for my mother. The person had sound technically knowledge and gesture. Most importantly, very good post sale services! Delightful customer Experience! 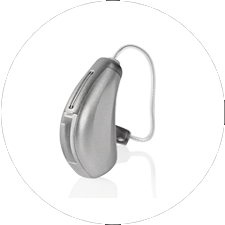 Hearing Connect Provides really good services, Mr Vaibhav have very good product knowledge and he has the write solutions for the customer hearing needs. 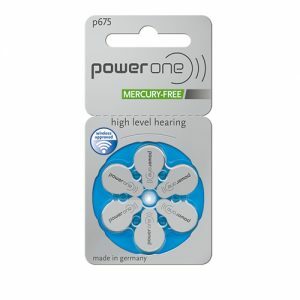 it's a genuine centre and they have answer for all the hearing problems. 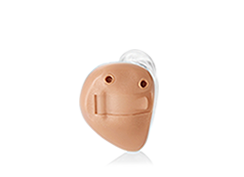 I have bought Hearing Aids from Hearing Connect. It's been a great experience buying Hearing Aids as he Clarifies all your doubts and have a deep knowledge of the products & it's technology. After Sales services also very good as he is ready to help you out anytime. 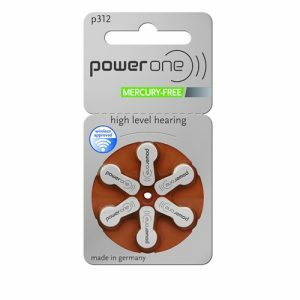 I would recommend Hearing Connect to those who are planning to buy Hearing Aids. Vaibhav is a very genuine professional. 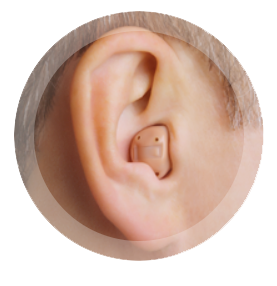 We have been using Hearing Connect services for a very long time. We have always felt at ease and he throughly belives in customer delight. 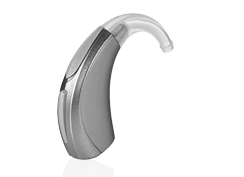 Most importantly, he deals very patiently with people in terms of hearing aid settings, feedbacks etc. 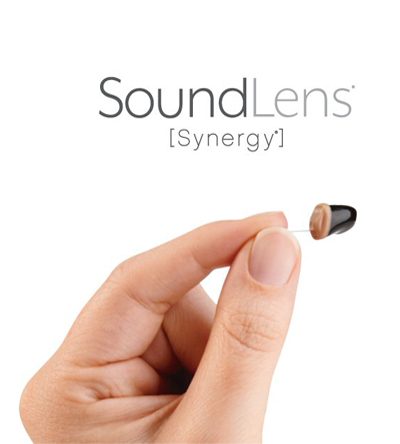 We would be glad to recommend Hearing Connect to anyone who wants hearing solutions. As my mother can not go out from home due to fracture in backbone, I got very good support from Hearing Connect. Mr. Vaibhav did the "Home Visit". And we are taking consultation from him, from more than 2 years. Hearing connect understand the patient need and deal with them politely. I recommend Hearing Connect to all. Listens and explains patiently, and in detail. Probably a partner of Starkey, and that's the reason he suggests their solutions only. But overall a customer-centric guy, offering good customer service. Dr. Vaibhav...... It's been great that we have been working with you since many time...You always suggested the best and always provided service on time whenever needed.... Hoping to have great days ahead with you. We purchased the hearing aids for my mother. The service offered is truly amazing. 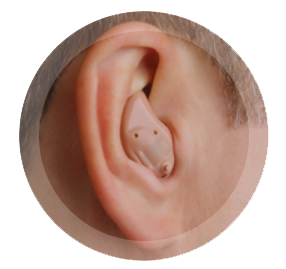 I will recommend 'Hearing Connect' for everyone wanting to buy hearing aids. While looking to select a hearing aid we visited many centers. We selected hearing connect for good product knowledge of Mr.Vaibhav and his cooperation. We understood that aftersale service is going to be very imp and 9 months after purchase we feel that we have taken a right decision. 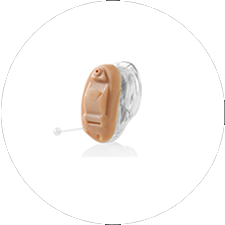 Starkey is among one of key companies with added advantage of cosmetic degign. Strongly recommend to visit the centre before making a decision. Professional service with exceptionally good overall experience . Very good doctor,his way of interpreting is awesome.My father is using Starkey product since 2 months,no problems till date. Just the right place to go to for a hearing aid. Vaibhav is knowledgeable, focussed, customer friendly and wl never give a wrong advise. He is equally competent and skilful. 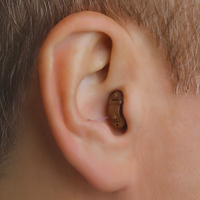 Its a good experience to buy Hearing Aids from Hearing Connect. 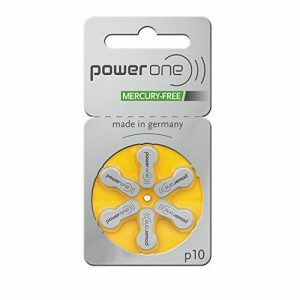 Great product and very excellent services. Dr. Vaibhav is very helpful and supportive person and good knowledge of product. He listens and explains patiently and clarifies all your doubts in detail. He conducted a test to understand the level hearing loss and explained each and every aspect very clearly. After sales services also very good and he is always ready to help you anytime. I recommend Hearing Connect to all. 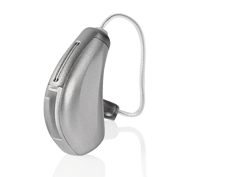 The entire experience with hearing connect has been excellent till .Right from the purchase of starkey muse to after sales services the behavior has been very professional..Dr Vaibhav is cooperative and gives to the right guidance and help..Would definitely recommend hearing connect to one and all for any kind of hearing aid assistance. Vaibhav is a thorough professional. Good advisory and service support. Highly recommended. Goes extra mile to help the patients. I fully trust him. Great ezexperien. Wide range available. Excellent after sale service. Great professional service with excellent attitude . 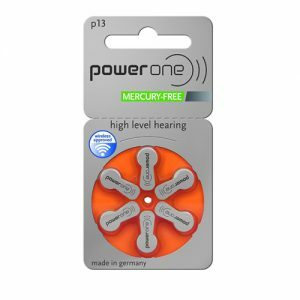 One can surely recommend to anyone looking for hearing aids. Wonderful experience, my mother in law was given patient hearing and her hearing problem is rectified with the help of hearing aid suggested by the hearing aid representative. Thanks for such a satisfying experience. Vaibhavji is a very good hearings aids specialist. His customer support team is the best in this industries . I took a hearing aids nearly one and half year ago. Till now he is giving free of cost customer support even at my door step . It was an amazing experience. The guy there Mr Vaibhav Agrawal is extremely nice person. His hospitality, professionlism and dealing with customers is commendable. He tries to help the patient in all possible way to feel satisfied. I would highly recommend anyone requiring a hearing aid to consult him. Experience with Vaibhav was awesome apart from being professionally talented he is very compassionate being , he is very good in knowledge and experience . I would always recommend him to all. Experienced & Well behaved personality. I feel in totally safe hand. God bless him. 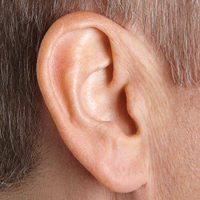 Hearing loss is a sudden or gradual decrease in how well you can hear. 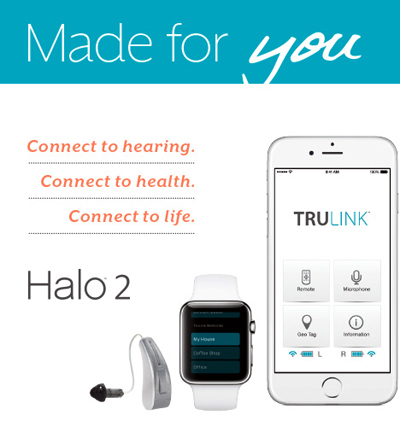 Our Hearing aids connects to iPhone, iPad & iPod touch through the TruLink app. This App can be downloaded from the Apple app store. 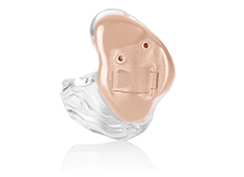 If you are looking to wear a hearing aid that is 100% invisible to others, then these invisible in canal hearing aids is the best solution.. 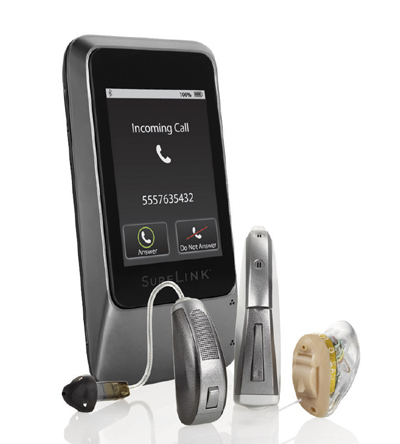 These hearing aids are to be used along with the new and innovative Surflink mobile 2. SURFLINK MOBILE 2 is a cell phone transmitter. 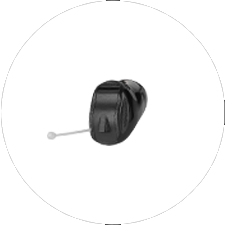 Custom fit solid earplugs provide outstanding noise protection for a variety of recreational and occupational environments. 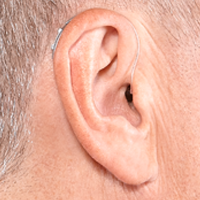 Hearing loss can happen gradually. 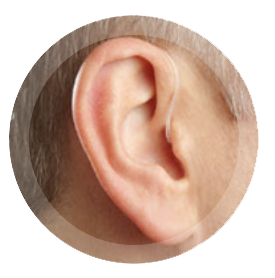 We can help you identify the signs of hearing loss and learn about solutions. 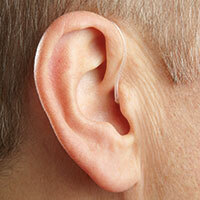 There are a lot of causes for hearing loss, ranging from your work environment to simply getting older.